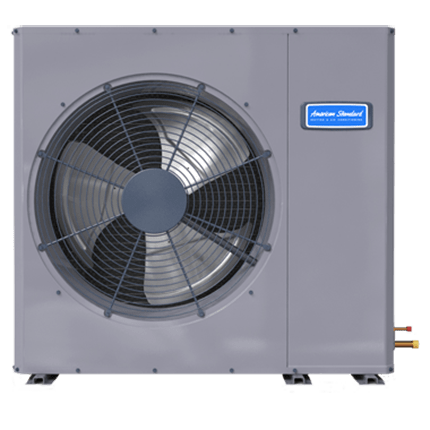 Built with you in mind, the Silver 16 Low Profile Heat Pump is ideal for zero lot line applications and other space constrained areas. 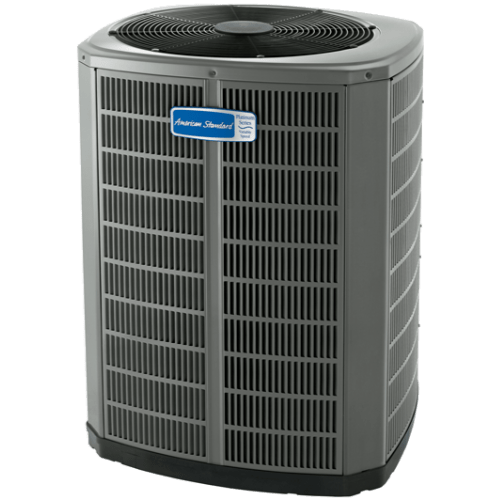 Ensuring your family will stay cool and comfortable no matter your space requirements. 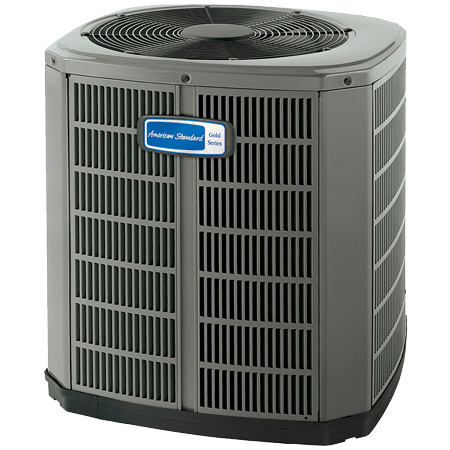 Install this as part of a complete system and you may meet the efficiency requirements for local utility rebates. 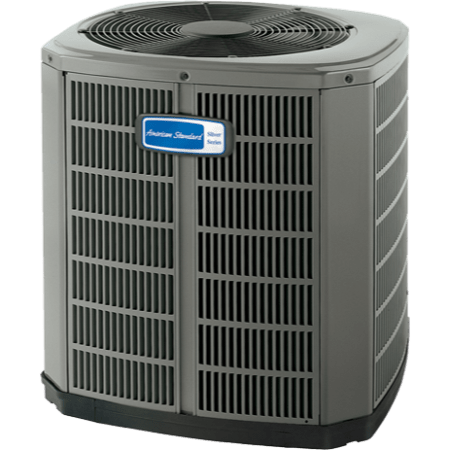 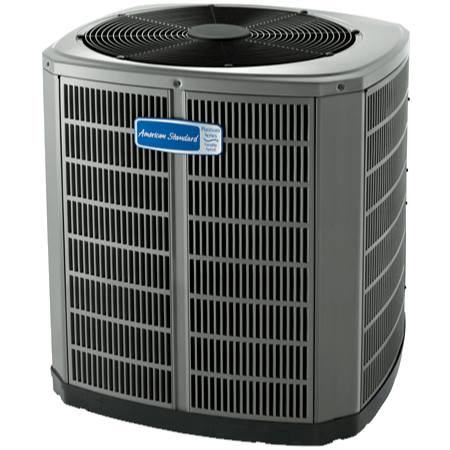 Our heat pump systems cool and heat with an environmentally friendly refrigerant that is ozone-safe.